First Baptist Church is a group of people that are seeking to know God better as we serve one another and the world around us. Regardless of your background, we want you to feel welcome and at home at FBC. 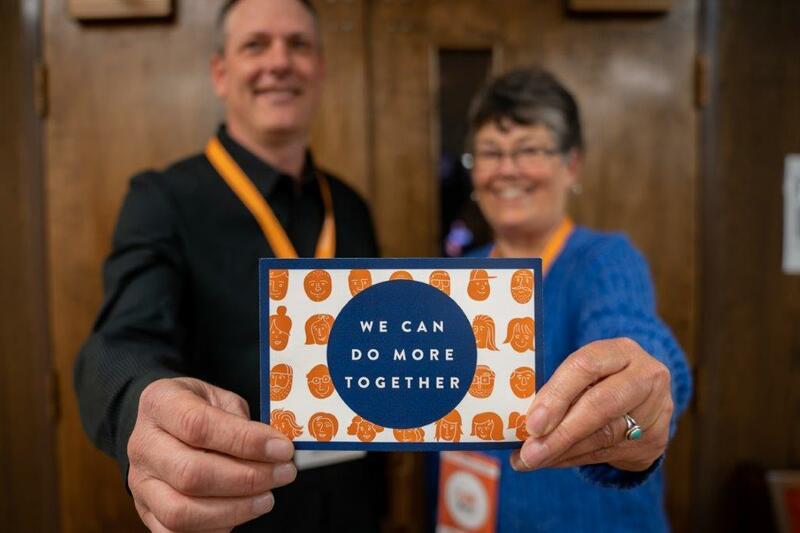 We meet at 3915 47 Avenue, Lloydminster, SK, at 9:20 a.m. and 11:00 a.m. on Sunday mornings, and there are always lots of events and other opportunities to connect with the FBC community happening throughout the week. Thanks for visiting, and we look forward to seeing you very soon!